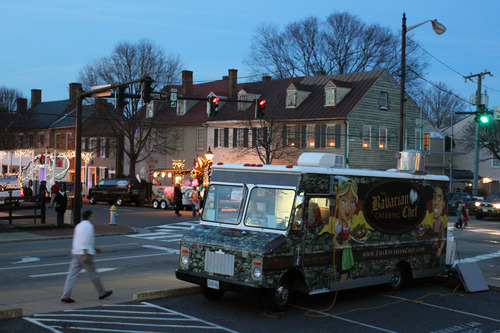 Yesterday we made our food truck debut at the Fredericksburg Christmas Parade. What a fun and festive event! We set up at the corner of Caroline and Lafayette, so we got to see the floats line up for the procession. 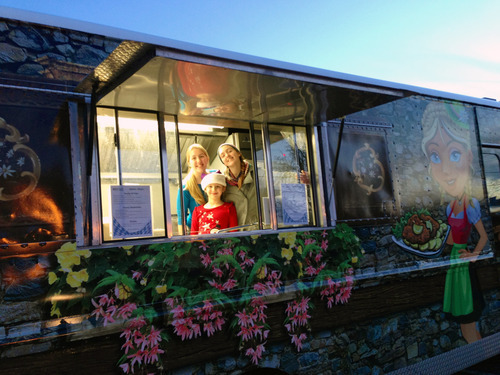 Santa’s Little helpers were on board to spread cheer and serve up Christmas cocoa, along with some other tasty treats! We were delighted to serve our very first guest! 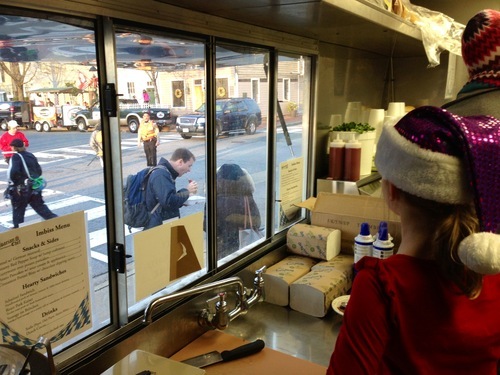 We hope to be seeing you around town very soon!